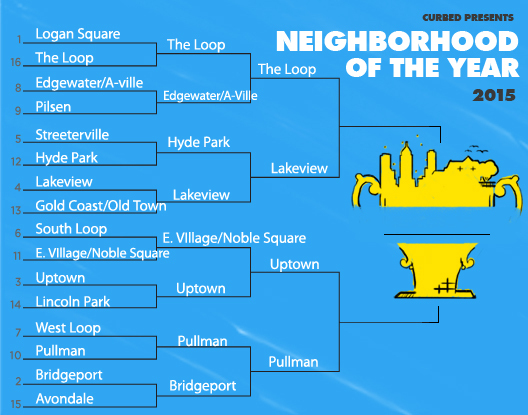 Uptown Update: "Neighborhood of the Year" -- On to the Final Four! "Neighborhood of the Year" -- On to the Final Four! Voting ended Wednesday around noon, and Uptown ended up with 62% of the vote in the second round of the Curbed Cup for "Neighborhood of the Year," handily beating out the Noble Square/East Village area. Well done, voters! 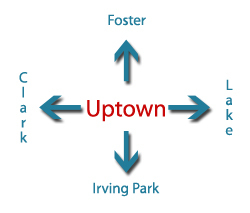 Curbed says, "Far north neighborhood Uptown has also made it to the Final Four, which was not a shocker considering how well Uptown has done in past Curbed Cup contests. 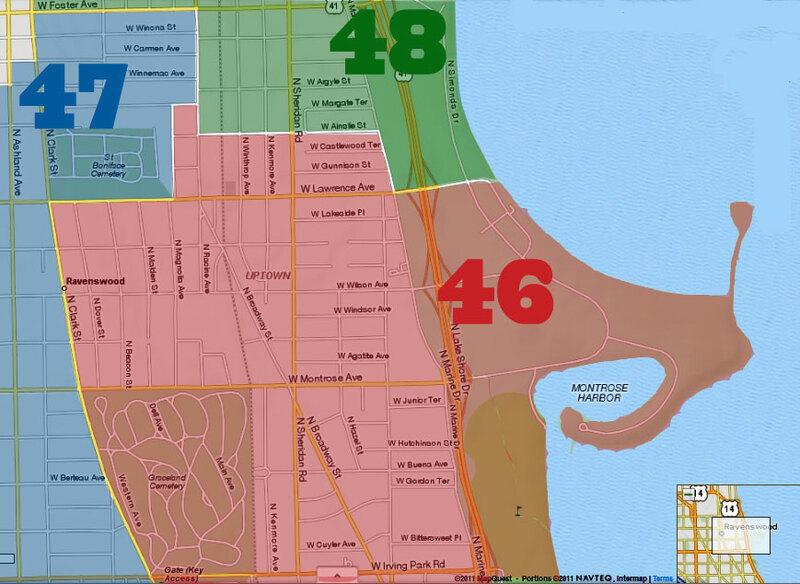 However, Uptown better double down and prepare for a fierce challenge from the Pullman District. Pullman has been on a streak and its residents appear determined to take this all the way. Stay tuned for more Curbed Cup action next week!" Now it's on to the semi-finals next week, so keep those voting fingers warm and ready to go.